NEW YORK, USA // Alex joined Samsung in March 2016 and serves as the Head of Partnership Development and Sports Marketing for Samsung Electronics America. 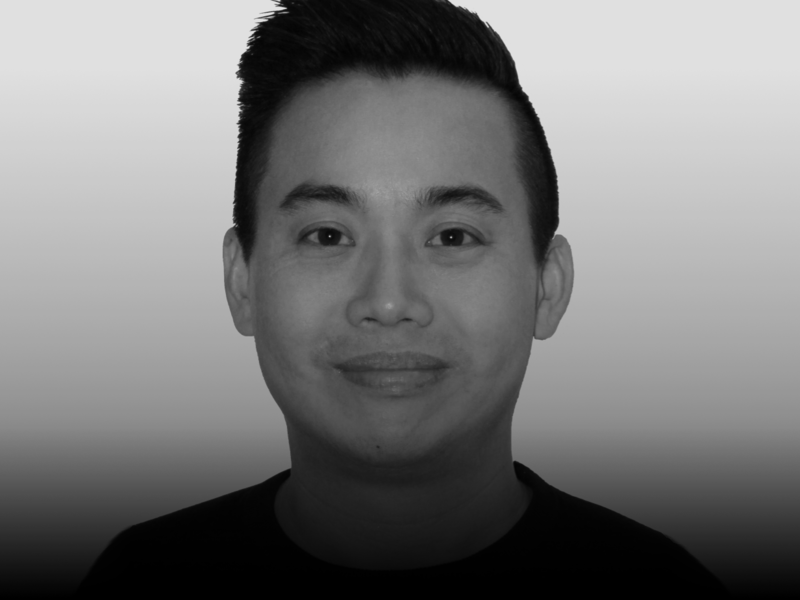 In his role, Alex oversees development of strategic marketing partnerships which advance the Samsung brand and drive product differentiation. Alex also oversees strategy, planning and activation of Samsung’s sports partnerships in the US. Prior to Samsung, Alex spent three years agency side. He was Vice President, Brands at Wasserman where he advised global brands on their sports and entertainment marketing partnerships – and prior to that Vice President, IMG College. Prior to IMG, Alex spent 13 years at American Express in various marketing roles including VP of Sports and Entertainment Marketing and VP of U.S. Advertising. He also served on the executive leadership team which created Small Business Saturday. Alex started his career at Ernst & Young. In 2013, Alex was named to the Sports Business Journal’s “Forty Under 40” list, recognizing the most promising executives in the sports industry. His work has also been recognized with multiple awards from the Effies, CLIOs, Cannes Lions, Event Marketer, and Business Marketing Association. Alex received both his bachelor’s and master’s degrees from Emory University and currently resides in New Jersey with his wife and three children.